Finding peace that transcends a broken childhood and learning to love again. Being constantly treated as ‘not good enough’ grates on well-being—swells of sadness spill into many areas, feelings of abandonment and loneliness overwhelm, and interfere with the joys of living. Painful experiences imprint deep scars on our soul. The memories of suffering continue to haunt long after a damaging event. Prolonged poor treatment spurs incessant feeling of unworthiness—even after escaping the abuser. The buffoon is gone but the scar of mistreatment continues; we live with some of the harshness, with the ritual judgements still ringing in our ears and projecting hurt through our own adopted personal critic, magnifying our sense of shame, reminding of our battered self-worth. After prolonged abuse, we burden the load by abandoning ourselves. The scars resurrect the past, searing our peace in the present. These painful remnants trigger emotions that wreak havoc in attempts at a new relationship. The past intrudes, destroying the security of acceptance needed to heal. Instead of enjoying the healing comfort of a safe relationship, internal insecurities erupt, signaling danger—driving away the healthy while inviting the exploiters. To find peace, we must transcend childhood traumas, quit recreating the past, and compassionately embrace this devastated broken child within. Rationally, for most, this advice makes sense; We do feel like a child, frightened and alone. But practically, recognizing traumas intrusions on the present doesn’t automatically exorcise the stubborn demons. Integration of the new, safe and healthy is what the soul needs, not simply insight. 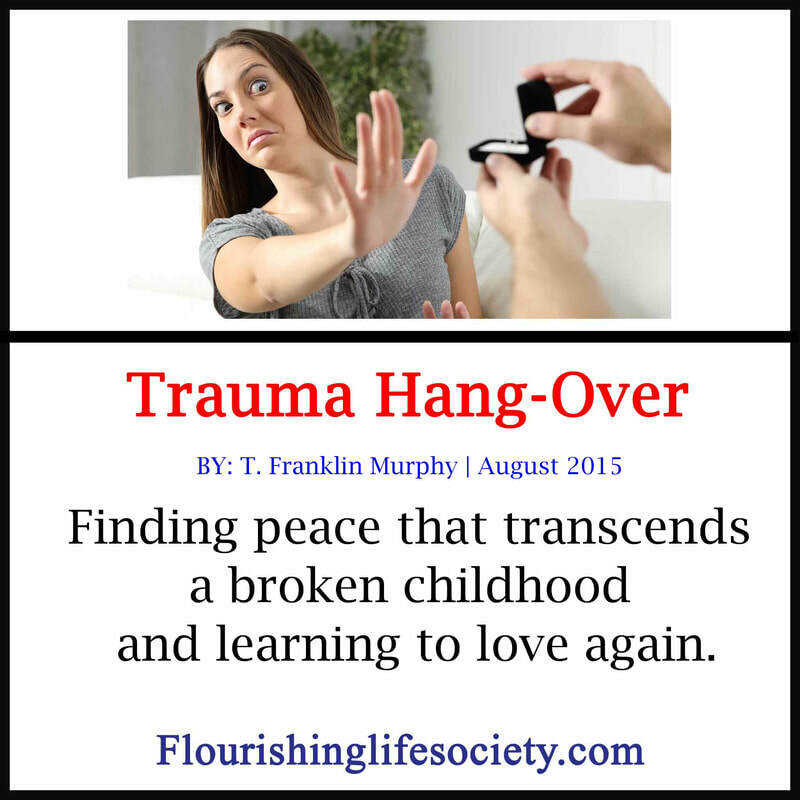 Trauma wouldn’t be so devastating if it remained in the past; but it’s much more. Like a parasite, the past drains vitality from the present. The smallest sights, smells, or sounds resurrect powerful emotions from the traumatic past—overwhelming, unexplainable and unbearable. The wave of emotions floods the passages of the mind and narrows thinking, limits cognitive resources, and demands full attention. Once our system is overwhelmed, identifying the emotions through a cognitive examination must wait; we are in emergency mode. Later, after the storm calms, thoughtful reflection, may help reconstruct the current event and properly identify the bothersome intrusions from the past. This reconstruction is far from simple. Under the influence of strong emotions, we often say and act in hurtful ways. We justify our misdeeds, blaming the triggering event, and ignoring our own maladjustment. We are in protective mode. An adaptation necessary in the past, ruinous in the present. The biological limiting of rational thought during high emotion is a survival mechanism—a protection. Extreme danger needs to be addressed, not thought about and understood. To rationally combat an emotion once it has reached a survival threshold is a biological impossibility. Some learn to numb themselves early and often, maintaining a stoic approach, disconnecting from vital connections. Emotional numbing has high physical and social costs. Others allow emotion s to frrely flow—destructive and hurtful. Bouncing around to whatever direction the emotional winds are blowing. 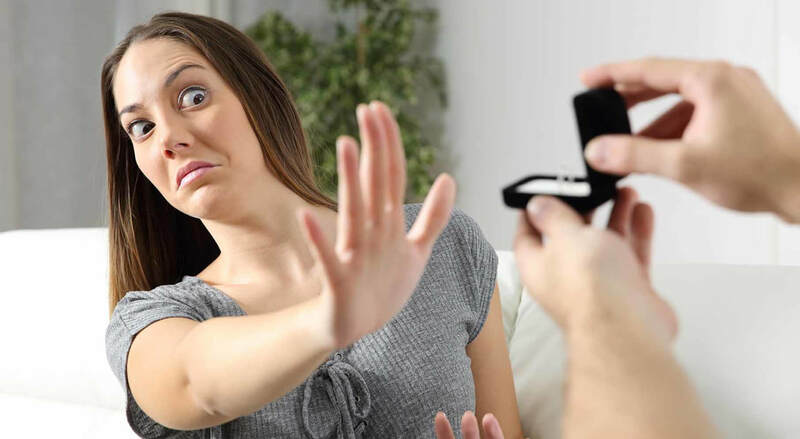 Neither ignorance of brewing emotions or explosions effectively achieve long-term intentions, frustrating goals of closeness and connection. We need emotions to relate to the world. We be in contact with our emotions to recognize and respect the emotions in others. Emotions (allowed, appreciated and respected) become the foundation of experience, adding richness, novelty, and wisdom to our lives. When early emotional programming has disrupted the refined operation of this system, we have work to do. There are no magical cures. Painful pasts must be accepted, approached, and examined. As we grow emotionally, we establish an open and kind relationship with the wounded child living inside. Self-acceptance is the beginning, opening doors for closer relationships, mindful interruption of programmed responses, and the building of self-confidence. Overcoming embattled pasts requires more than mind games; we need positive new experiences to supplement mental efforts. Some growth promoting activities include: exercise, active engagement (flow), meditation, nature, and professional guidance. And of course, healthy relationships. These are physical acts of doing, purposeful actions that relieve stress, rejuvenate the mind, and provide a healthy departure from previous routines. Healthy action soothes the soul and invites growth. Self appreciation and respect combats the shame, creating a kinder environment. A safe place that clears perceptions, widens observations, and washes away harsh personal judgements. Until we un-cloud our vision, distinguishing between the past and present confuses, leaving us responding to the past while punishing those who live with us in the present.